Bedbugs are among the most feared pests of our day. 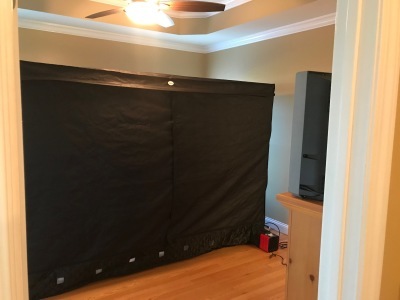 Whether you work in the public arena, travel from town to town or simply visit with friends and family often, the fear of ending up with bedbugs in your home is of great concern to most. The truth about bedbugs is that ANYONE CAN GET THEM! 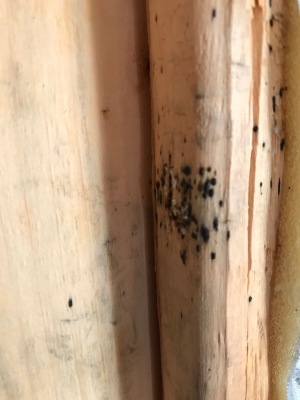 Bedbugs don't care what your annual income is or if your home is clean or dirty. Bedbugs want two things and two things only: a safe place to hide... and your blood! 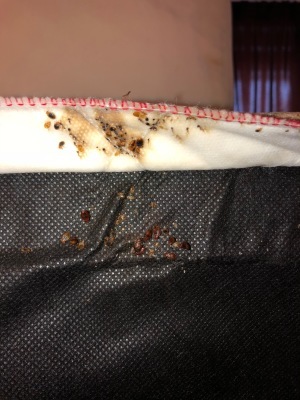 Bedbugs are easily transported from place to place through various means such as purses, luggage, household items and so on. They can infest any structure, any mode of transportation and, well, practically anywhere! So if you ask the question, "Where do bedbugs come from?" you'll be surprised to hear, "Everywhere!" The good news is that Four Seasons Pest Solutions has just the answer to all your bedbug worries. From our Platinum Pest Prevention Plan to our A.C.T. 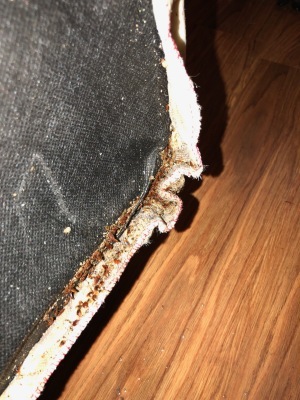 Bedbug plan and from Heat Treatments to Full Inspections, we can answer your needs with great precision, expertise and results. That's what our famous A.C.T. Bedbug Plan is all about! -More warranty than you'll ever need! ​Why trust your home or office, it's contents and your happiness to any other plan? Give us a call to schedule your plan!